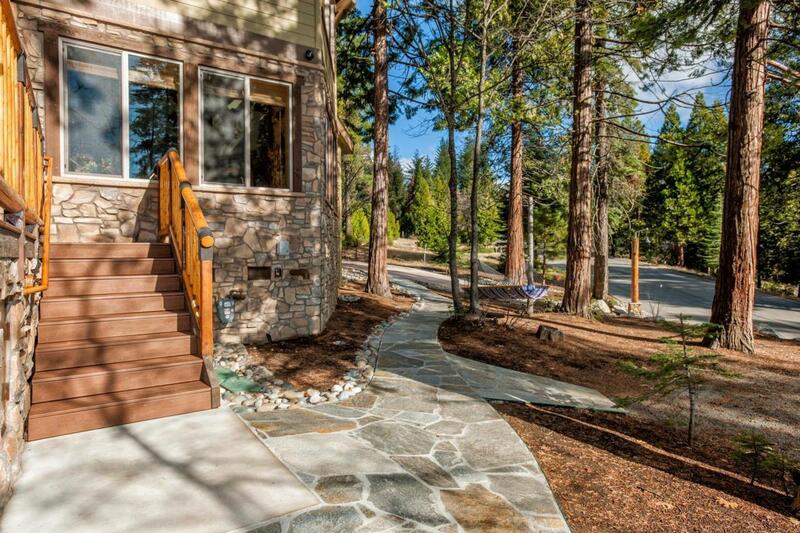 Built by hand-hewn logs, extensive stonework, and locally milled wood throughout, the interior of this luxurious home is outstanding in every way. The exceptional great room features a floor to ceiling stone veneer fireplace, and floor-to-ceiling windows that bring the outdoors in. With five bedrooms and four bathrooms, there is plenty of room for the whole family. The large gourmet kitchen features exquisite granite counters, custom wood cabinets, stainless appliances and a walk-in pantry. 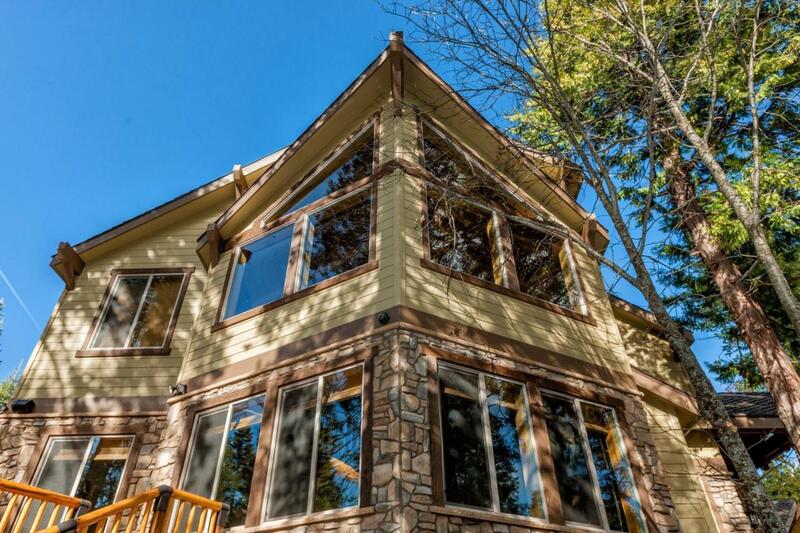 The upper level is home to a lively loft/game room with, kid bunk-room and the master bedroom and bathroom. Additional features include expansive outdoor living space with large outdoor eating area, cooking area and wood burning fireplace. 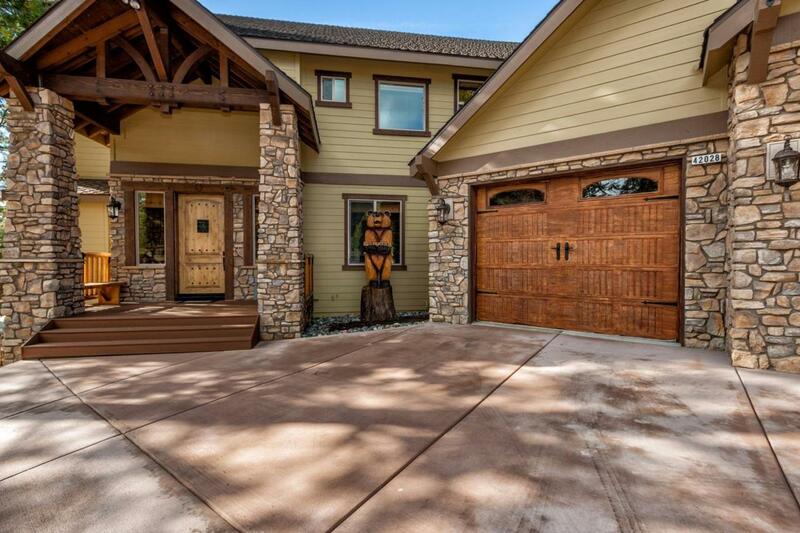 The over sized garage doors in the 3 car garage can easily house all of your cars and toys. The circular driveway and extensive rock retaining walls are not only functional but add to the grandeur of this estate. 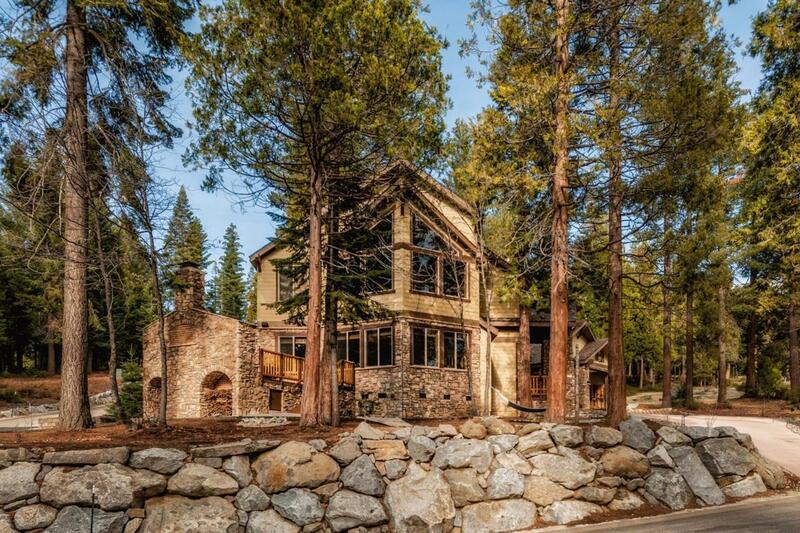 This is one Shaver Lake's most prestigious homes. Listing provided courtesy of Arthur Basmajian of Landmark Properties.